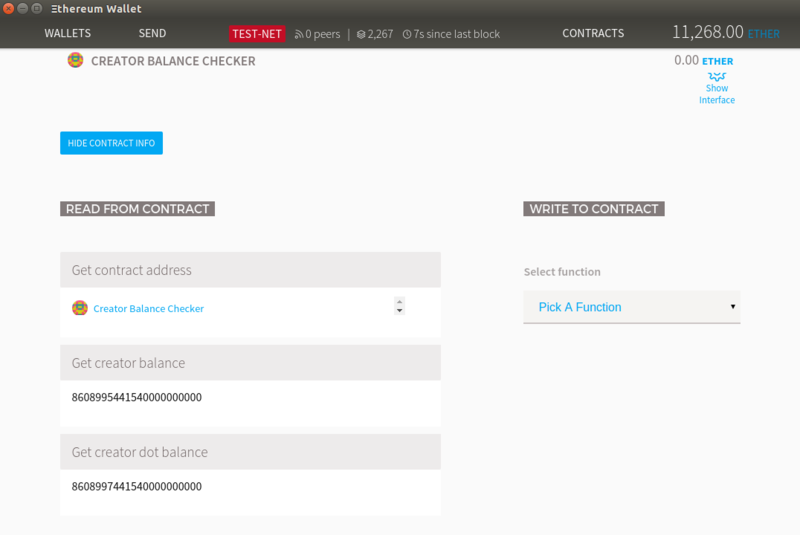 I have tried the example in here CreatorBalance Checker in my Ethereum Wallet on TestNet. The function getCreatorDotBalance behaves differently from what expected. If I understand the example correctly, that function should return the balance of the creator at the moment of the call. Instead, it gives the balance at the moment of the creation. Why is that? Is there something wrong with the wallet interface?